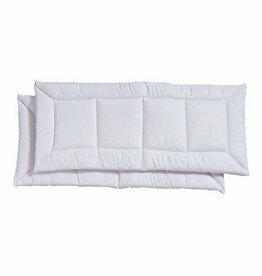 Pillow wraps in white sold in pairs. 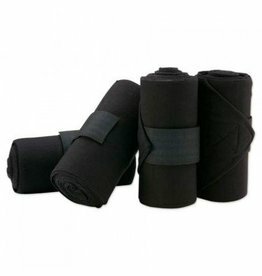 Ideal for providing support after strenuous exercise, during hauling or aiding in application of liniments, salves or medicines. 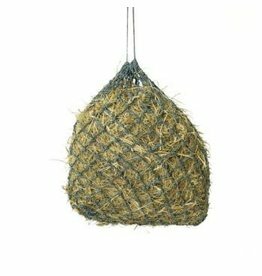 Slow down hay consumption and reduce waste with this economic, yet durable hay net!